As many of us prepare to welcome in the New Year we are taking a look back at one of Nuneaton’s finest traditions, loved not only on New Year’s Eve but most weekends of the year. The Abbey Run is a rite of passage, the pub run to end all pub runs, where occasions were celebrated or just a night out was enjoyed. "Shall we do the Abbey Run?" is an oft-asked question but the run is now a former shadow of itself. 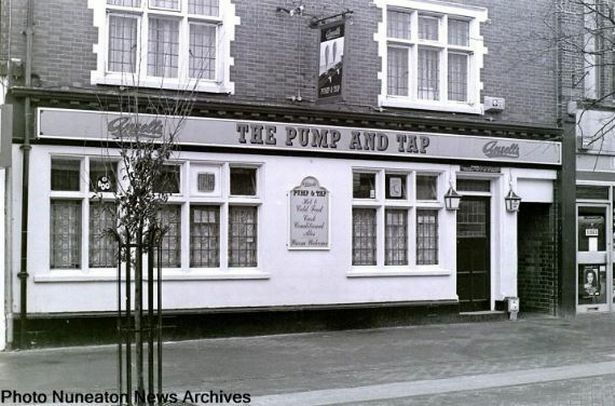 Many of the pubs no longer exist but, for old times’ sake, let's take a trip down memory lane and remember the boozers that made up the Abbey Run. It started off at the Town Talk, which is the last remaining pub on the Upper Abbey Street section of the Run. 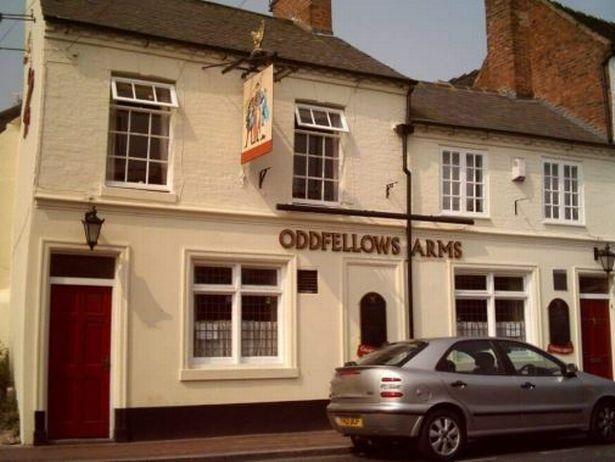 From the Town Talk, it was onto the Oddfellows Arms, which is now an Indian takeaway, and then to the Wheatsheaf, now a row of shops. 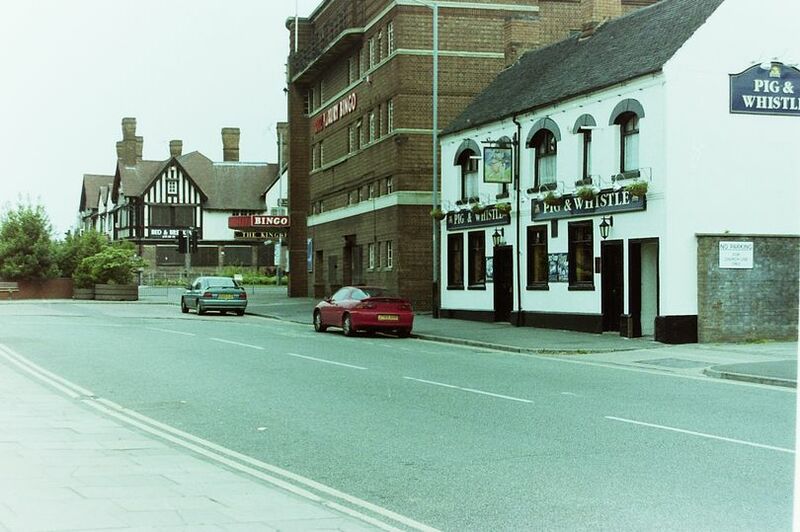 After the Wheatsheaf came the Coach and Horses which still stands as an empty shell of its former self. Then it was onto the Pig and Whistle, which has been a fire shop and is now a centre which works with schools and offers intensive, results-based interventions for young people who are at risk of not achieving their academic potential. Next up was the Courtyard, formerly known as the Bulls Head, which went onto Cain's then Silks Wine Bar as well as Woody’s and is now an Indian restaurant. On into Abbey Street and the final pub on the Run was The Weavers, which went on to have many guises, such as the Pump and Tap, Pow and then Elliots before becoming the Blue Bear. I am not sure if the Half Moon Abbey St has gone to.